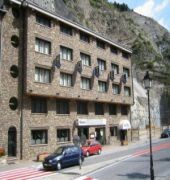 Roc del Castell Hotel Canillo is located 50 meters from the center, in a serene location. The skibus to El Tarter is located in front of the hotel. 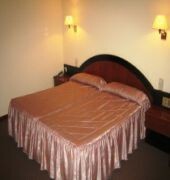 All guestrooms of the hotel are well equipped with modern amenities. 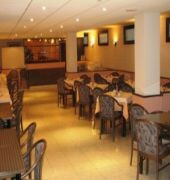 The onsite restaurant serves buffet breakfast every morning. 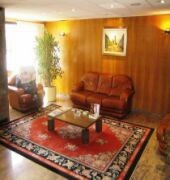 Guests can relax in the bar, or in the TV room. Furthermore, for recreation, guests can enjoy billiards and video games.